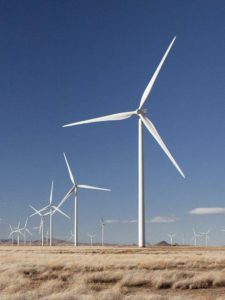 MidAmerican Energy won regulatory approval last week for a 591-megawatt wind farm known as Wind XII. In its application, the utility’s president and CEO, Adam Wright, noted that the project would lower the utility’s carbon intensity to about 638 pounds per net megawatt-hour, compared to 1,839 pounds per megawatt 15 years ago, before it began investing in wind energy. “The carbon intensity, even if it’s calculated correctly, doesn’t mean they’ve reduced their emissions that much,” said Paul Chernick, an attorney representing the Sierra Club in the case. Omaha World-Herald. The costs of OPPD going further, faster on renewables and carbon are not yet clear. OPPD officials have said they had not yet determined how much more, if any, customers are paying for electricity because of the renewable energy the utility has already added to the mix . . . People should not draw a direct correlation between renewables and rising rates, said Javier Fernandez, the district’s chief financial officer . . . If the next OPPD board aims the utility at 100 percent renewables or zero carbon, [Russ Baker, director of OPPD’s environmental and regulatory affairs] said OPPD management will work with them to mull what that would look like, what it might cost and how technology would need to change. Nearly half the $2.7 billion in fossil research money spent by the Department of Energy over the last seven years supported nine carbon capture demonstration projects, the majority of which were canceled or withdrawn. 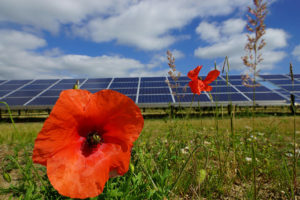 This entry was posted in Nebraska / Midwest News and tagged carbon emissions, carbon intensity, DOE-funded carbon capture research, Energy News Network, MidAmerican Energy, Midwest Energy News, Nebraskas for Solar NewsBlog, OPPD's Board of Directors, OPPD's Strategic Directive 7, Sierra Club, Xcel Energy on December 12, 2018 by Helen Deffenbacher. 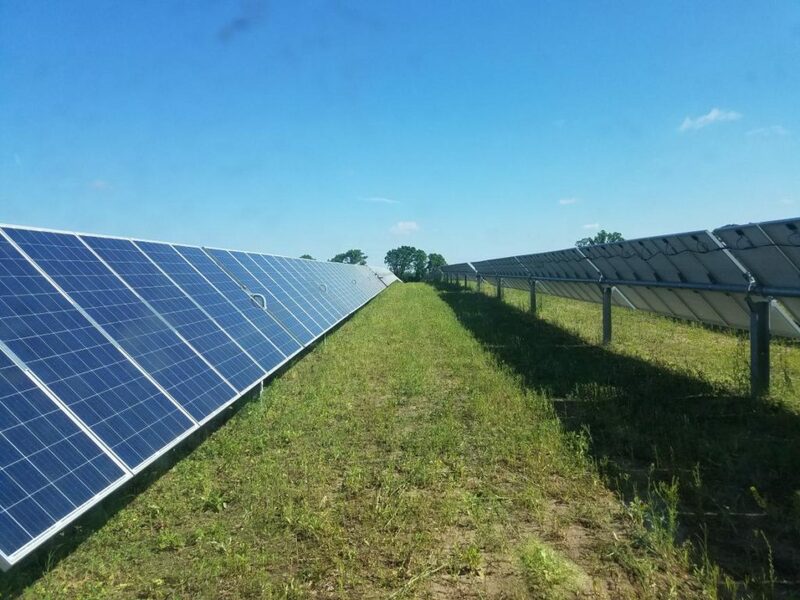 Many utilities, including local ones, have committed millions of dollars to wind and solar projects, signing contracts with significant penalties if broken. Utilities also belong to regional groupings that require certain levels of production. 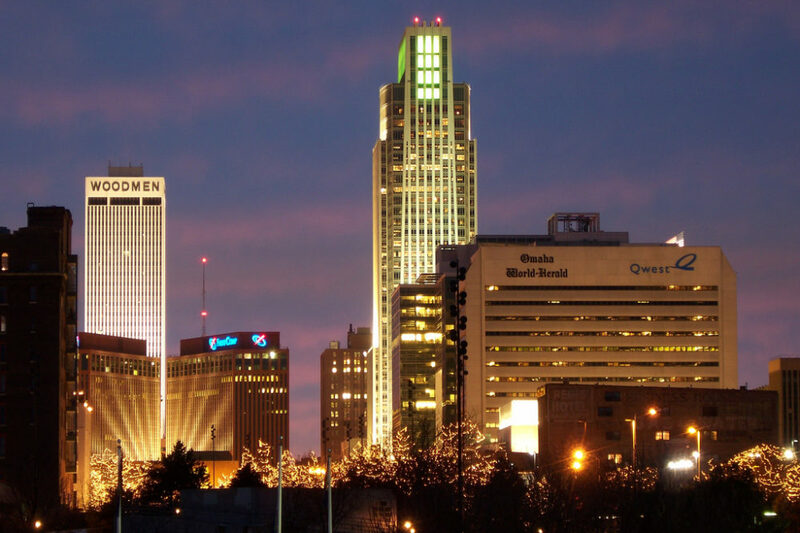 “The bottom line of what it would do is increase our prices,” said Anne McGuire, vice chair of the Omaha Public Power District board. “We would have to increase our rates, which we wouldn’t be too happy about.” The president on June 1 ordered Energy Secretary Rick Perry to take “immediate steps” to boost struggling coal and nuclear plants. Read the entire article here. 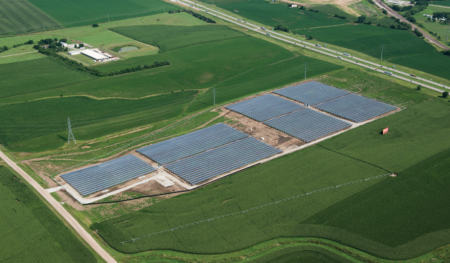 Photo Courtesy of Lincoln Electric System: OPPD is planning to build a solar array near Fort Calhoun similar in size to Lincoln Electric System’s SunShares 5-megawatt Solar Farm. 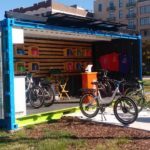 Clean Jobs America reported that nearly 3.2 million Americans work in clean energy—in energy efficiency, renewable energy, clean vehicles, and other smaller sectors like energy storage and grid modernization. Wind power supports over 105,000 jobs nation-wide, with jobs in all 50 states. Many of these bring new opportunities to farming and factory towns, since more than 500 U.S. factories build wind-related parts. Download Clean Jobs America Infographic here. This entry was posted in Nebraska / Midwest News, NewsBlog, Research and tagged American Public Power Association (APPA), energy markets in the U.S., Lincoln Electric System, MidAmerican Energy, Nebraska Public Power District, Nebraskans for Solar NewsBlog, North American Electric Reliability Corporation (NERC), Omaha Public Power District, Omaha World Herald, U.S. Federal Energy Regulatory Commission (FERC), U.S. utilities, wholesale energy markets, wind and solar development in Nebraska and Iowa on July 2, 2018 by Helen Deffenbacher. 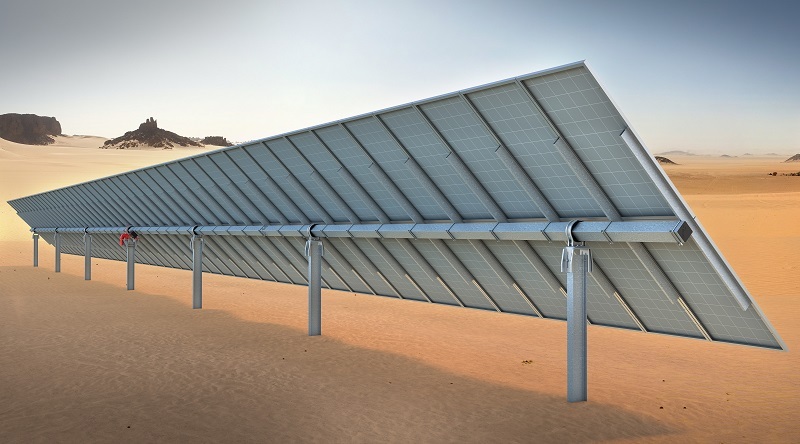 to power government buildings entirely with renewable energy. Chicago, which has committed to power its 900 municipal buildings with 100 percent renewable electricity by 2025, has joined a seven-city collaboration to request price estimates for renewable electricity. The collaboration, led by Boston Mayor Marty Walsh, also includes Los Angeles, Houston, Portland, OR, Orlando, FL, and Evanston, IL. 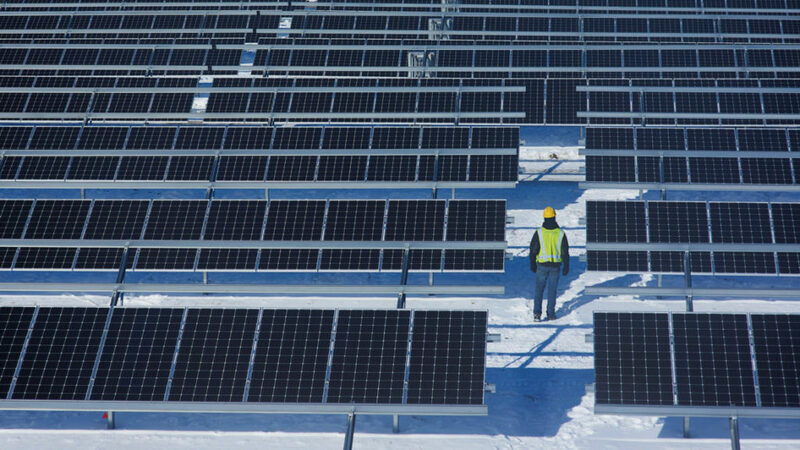 The cities expect to issue a single request for information (RFI) to renewable developers later this summer. 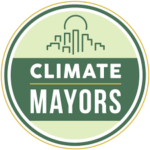 Mayor Walsh, who co-chairs the Climate Mayors network of more than 400 cities, has invited other cities to join in the RFI by submitting their “energy demand data.” Click here to read more. Will Driscoll, MPA, JD, is an energy and environmental policy analyst who has worked primarily for the U.S. EPA via the contractor ICF Consulting. His recent work is at SaveTheClimate.us. Economic growth is decoupling from power sector carbon emissions, Ceres reports, Utility Dive Sustainability nonprofit Ceres released its 14th annual air emissions benchmarking report Wednesday, showing the power sector emissions reductions that come from state-level policy drivers and industry-led initiatives for renewable procurement . . . The Trump administration backed out of the Paris Climate Accord last year, claiming that the policies to reduce emissions took a great toll on industries and economic growth. 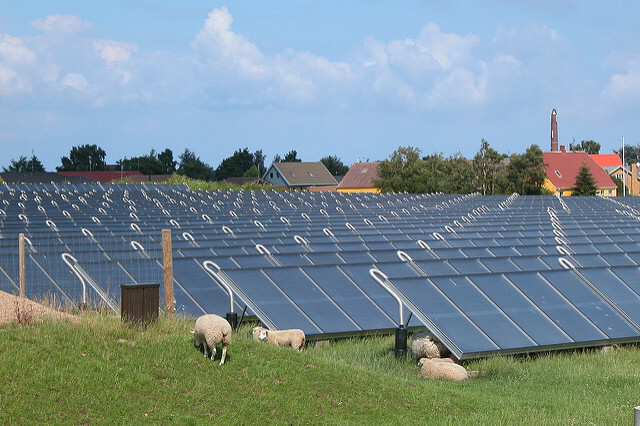 But Ceres’ latest report shows that increased renewable generating capacity and economic growth are possible together. 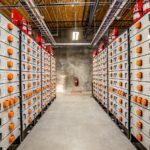 Through $1T 2030: The American Renewable Investment Goal, the country’s major providers of capital for energy infrastructure projects have now come together in a coordinated effort to accelerate the investment and deployment of renewable power as the sector moves to the next stage of market maturity. The new campaign is managed through the Partnership for Renewable Energy Finance (PREF), a senior-level ACORE member program widely regarded as the nation’s most credible educational resource on renewable energy finance. In the wake of the Section 201 tariffs, the United States is seeing a minor renaissance in solar module manufacturing. However, in terms of why this is happening, the tariffs are only one part of a more complicated story. 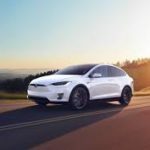 Renewable Energy Magazine: Fortune 100 companies, including automakers and utilities, have joined labour groups, consumer advocates, environmental organizations and others to sign the Transportation Electrification Accord – a first-of-its-kind roadmap to support a shared vision for an electrified transportation future. Read more here. 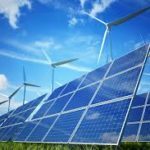 Is India’s 225 GW renewables target achievable? 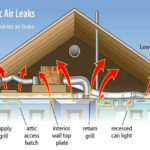 This entry was posted in NewsBlog and tagged American Council on Renewable Energy (ACORE_, Climate Mayors, Energy Jobs for Our Heroes Act, MidAmerican Energy, Nebraskans for Solar NewsBlog, renewable energy news, solar panels manufacturing in the U.S., The American Renewable Investment Goal Campaign on June 20, 2018 by Helen Deffenbacher. New MidAmerican time-lapse video shows construction of tallest wind turbine in the U.S.
MidAmerican Energy recently released a six-minute video, “Reaching New Heights,” which uses a combination of time-lapse footage, aerial photography and behind-the-scenes action shots to document the steps involved in building the company’s first concrete wind turbine tower. It’s located at MidAmerican’s Adams wind farm in Adams County, Iowa. 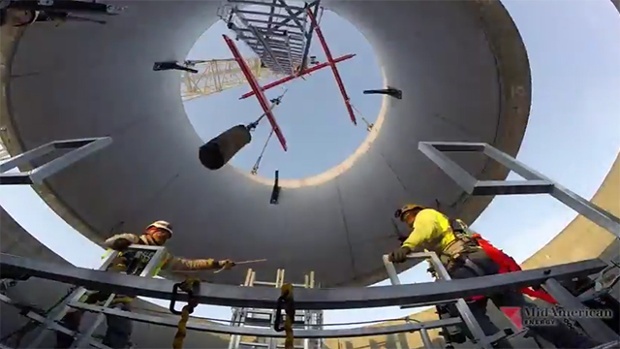 At 379 feet from ground to hub, the concrete turbine is more than 100 feet taller than its neighboring turbines constructed with steel towers. Click the image above to view the video. This entry was posted in Nebraska / Midwest News, NewsBlog and tagged educational renewable energy videos, MidAmerican Energy, MidAmerican's Adams wind farm in Iowa, MidAmerican's first concrete wind turbine tower, Midwest renewable energy development on May 24, 2016 by Helen Deffenbacher. As we have said before, the wind industry is, from any perspective, a winner for our state. 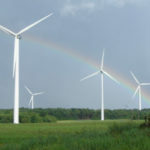 In addition to creating jobs (according to Durham, wind energy supports 7,000 of them), it helps keep electric rates stable for utility customers, puts more money in the pockets of farmers and other rural landowners in the form of lease payments, creates export potential and increases property tax revenue. Read the entire opinion here. MidAmerican News Release: MidAmerican Energy announces $3.6 billion investment in renewable energy. 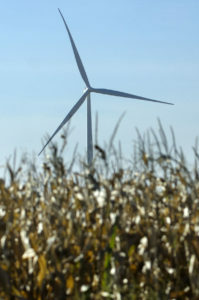 MidAmerican Energy completed its first wind farm in 2004. Since then, the energy company has built 3,450 megawatts of wind energy. 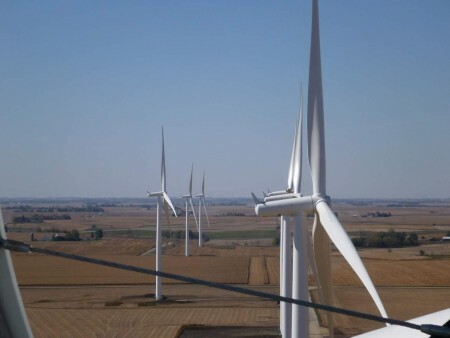 The company has invested $6.6 billion over the last 12 years building wind projects in Iowa; with the construction of Wind XI, that figure will climb to more than $10 billion in overall wind investment, all with minimal impact to customer costs. Iowa leads the nation in wind power production, by Jeremy Dillon, Congressional Quarterly. Posted on LaCrosse Tribune.Com. WASHINGTON (TNS) — Champions of clean energy often look to California and other blue states for leadership on green issues, but lately the state that is the king of wind power is a decidedly red one in the heart of Middle America. To be sure, Iowa’s success with wind was helped in no small part by its geography. Part of the infamous Tornado Alley, Iowa’s flat topography enables better and more frequent wind gusts. “The plains are where wind blows the best,” says Radha Adhar, a lobbyist for the Sierra Club. Wind industry touts consumer savings, landowner income, by Jonathan H. Harsch, Agri-Pulse Communications, Inc.
How Wind Turbines Work – Animated Infographic. (Click image to enlarge it). This entry was posted in Nebraska / Midwest News, NewsBlog and tagged Agri-Pulse Communications, American Wind Energy Association (AWEA) Blog, benefits of wind energy development, MidAmerican Energy, Sioux City Journal, Utility Dive, wind energy deployment / economic development, wind energy deployment / economic development in Iowa on April 20, 2016 by Helen Deffenbacher. A view of MidAmerican Energy’s Vienna wind project in Tama and Marshall counties from atop the nacelle of one of the wind turbines. MidAmerican Energy photo. This entry was posted in Nebraska / Midwest News, NewsBlog and tagged Iowa wind energy development, MidAmerican Energy, renewable energy development in the Midwest, The Gazette on February 3, 2016 by Helen Deffenbacher.